How The LF2 Helps & What You Can Do To Increase Muscle Strength & Flexibility. 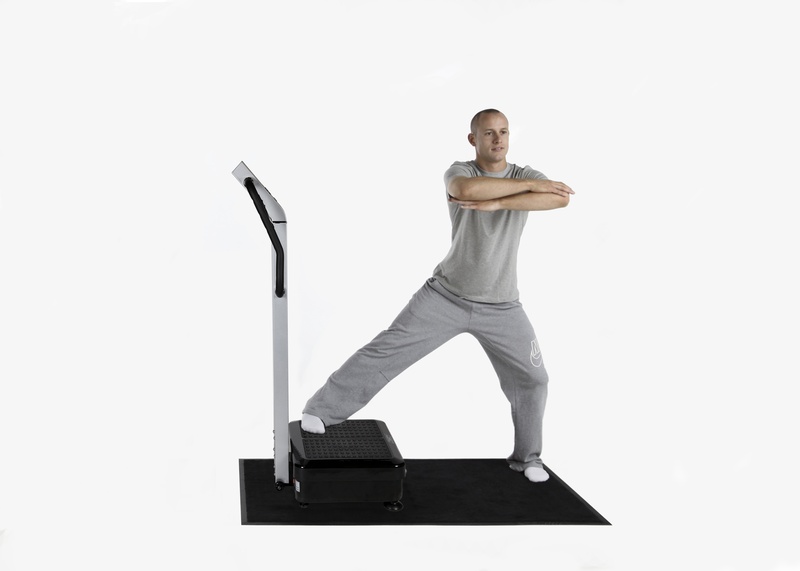 Whole body vibration (WBV) has been known to help with strengthening of muscles and increase in flexibility. 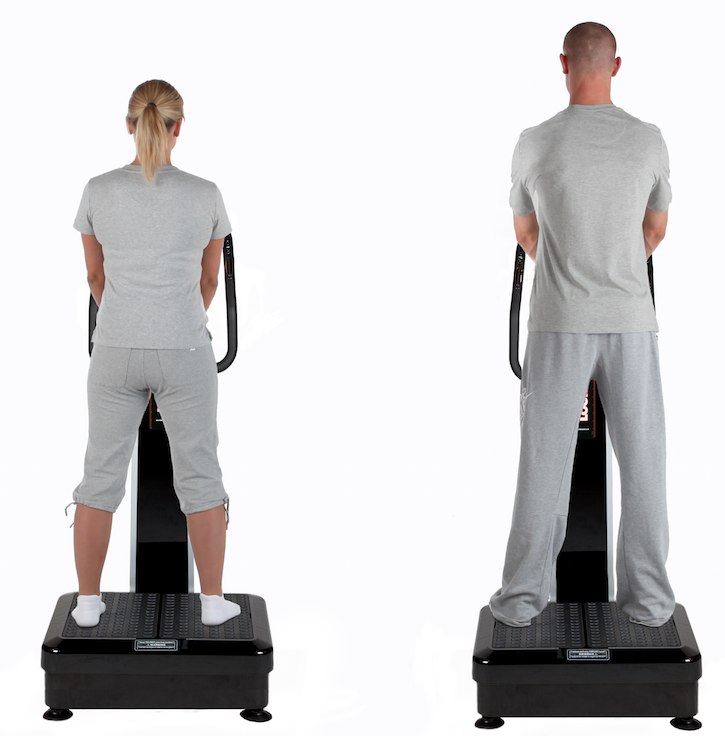 How this works is the LF2 vibration plate pivots up and down in a seesaw motion at specifically programmed speeds. As your body tries to naturally stabilise itself, your muscles contract in order to keep you upright. It is this intensity and frequency of movement that causes the muscles to contract rapidly and strengthen muscle tone. Using the LF2 for 10 minutes is the equivalent of 30-60 minutes of weight lifting!! Standing on the LF2, every cell in your body vibrates at the same speed the plate is vibrating which is around 20-50 times a second. Whereas during regular exercise your muscles only contract 1-2 time a second. Around 90% of muscle fibres involuntarily tense and relax at this speed, (unlike the 40% of fibres during normal exercise) which creates an intense workout and develops more muscle tissue without you actually having to move at all. As a lot of people say “it sounds too good to be true” but extensive research supports these claims, and anyone who has used the LF2 can tell you, it can be hard work! Even though you may feel like you’re just stood there, the amount of work your muscles are doing in turn increases muscles strength and in only 10 minutes! Ask anyone who has used an LF2 vibration plate they will tell you at first the feelings you will experience are none like you’ve experienced before. People may suffer with a stitch at first, however this will gradually ease off. This automatically proves the LF2 is working! Sit Up Exercise for the LF2. Many different positions have been developed to target different muscle groups. These targeted exercises involve getting into a position on the plate and the vibration multiplies the work done by your muscles dramatically. Holding a sit-up position for one minute on the LF2, as shown in the image, for example, feels like you’ve done 40 sit-ups in one minute. decided to get involved and throw some amazing offers your way! If you’re thinking of purchasing an LF2 vibration plate then these offers are not to be missed! We are giving a HUGE 20% OFF all new purchases of the LF2 vibration plate. Home and business use. These plates will come with a full 12 month warranty, so if anything was to go wrong with the LF2 we will come and swap it for another of equal usage. You will not find a warranty as good as this anywhere else. This is literally the best price for a brand new LF2 vibration plate we have ever had, and will not be seen again! We are also selling REFURBISHED LF2’s, at a small price of just £495. This will include a 3 month repair warranty, so if anything was to go wrong with the LF2 in these 3 months, give us a call and we’ll come and repair it for you. Limited stock available…..Once they’re gone, they’re gone! So make sure to call ASAP! This Black Friday offer will end 5pm Friday 27th November. All you need to do is contact us on 0161 344 0726 and speak to us in the office. We are happy to run through any questions or queries you may have. You can also go to our website http://www.lf2.co.uk where there is more information regarding the Black Friday offer! Offices open Monday to Friday 9am to 5pm. It’s that time of year again….Christmas! Are you looking forward to it as much as we are?! We love Christmas as Look Fabulous 2, we have Christmas butty day on a Friday, have warm hot chocolates every afternoon and listen to Christmas songs everyday throughout December. It’s our favourite time of year! With it being Christmas we thought why not hold a special competition on social media for all our lovely customers. So that’s exactly what we’re doing! To get involved all you need to do is ‘Like’ and/or ‘Follow’ us on Facebook and Twitter. When you know the answer to any of the questions, write your answer in the comments. Once you’ve done this we ask you to then share or re-tweet our post. We will give the answers to the questions out at the end of the following day. So you have a day to ‘find’ the answer. If you answer 5 questions correctly up until the end of the competition you go into a draw to win a free 4 week home rental of the LF2 machine! The LF2 is the perfect way to help you tone up after filling yourself up at Christmas. Great way to help you kick start that new year’s resolution. This quiz is an easy and free way to win a superb prize! If you don’t win then don’t worry you can still rent an LF2 at home from only £12.25 per week. Read all the benefits of using the LF2 vibration plate here. So don’t forget to find us on Facebook and Twitter so you’re in with a chance of winning! How The LF2 Improves Blood Circulation, Lymphatic Drainage & Cellulite. The LookFab2 & FLABeLOS vibration plate has so many other benefits except the obvious toning and burning fat benefit. They also help with improving blood circulation, lymphatic drainage and cellulite. Cellulite can cause many men and women to have low self esteem and cause them not to go out and dare to wear shorts or swimwear, which is such a shame! Using WBV like on an LF2 vibration plate can help to dramatically change the appearance of cellulite and abolish it all together! A recent article found here regarding how WBV can help with cellulite is a very interesting read, and recommend anyone to give it a read. The article basically explains how WBV helps with cellulite and the science behind it. Also as cellulite is diminished a natural collagen is increased which in turn releases bacteria, improving tissue layers. As cellulite is dissolved, connective tissue increases, revealing an enhancement in skin texture. After a training on the WBV Machines a temporarily alteration of shape and appearance of cellulite will happen. WBV Machines will flatten out adipose globules located under the skin and will make the skin look smoother. On a longer period, the combination of muscle strengthening and local fat burning will indirectly lead to a reduction in cellulites. The look of the skin will noticeably be smoother and more toned by lowering the percentage of fat tissue and increasing the lean mass. At the same time vibration machine activates the muscles, strengthens them and contributes to better circulation and lymphatic drainage. One of our very own customers can vouch for the LF2 and how it helped him and his condition. “I bought the LookFab2 machine back in 2012, and after only a few session on the LF2 vibration plate I found it significantly helped balance my diabetes. My insulin intake reduced. It also really helped with my lymphatic drainage. I would highly recommend the LF2 if anyone suffers with a similar condition as mine.” – Nigel Kersh. You can read reviews like this and others on our website here. Please also like us on Facebook and Twitter. Do You Suffer With Diabetes? 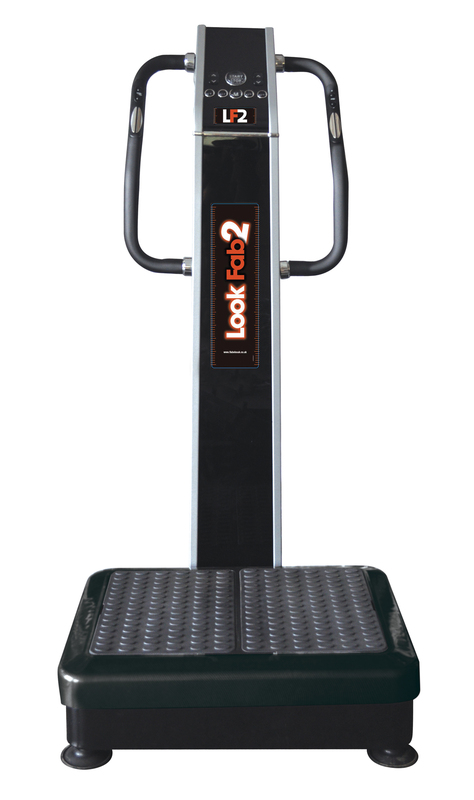 Read Here To Find Out How The LookFab2 Can Benefit You! Diabetes is a common life-long health condition. There are 3.3 million people diagnosed with diabetes in the UK and an estimated 590,000 people who have the condition, but don’t know it. 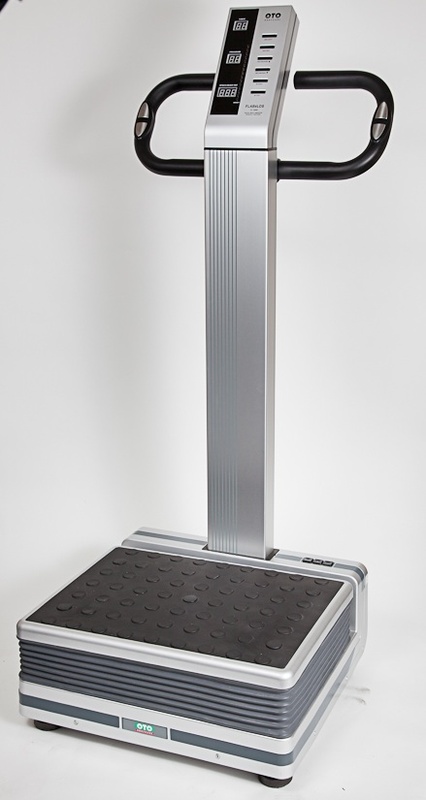 We have found cases where our customers have either type 1 or type 2 and the use of the LF2 vibration plate has dramatically helped to ease their condition. We always say make sure you check with your GP prior to using the LF2 machine, not everyone is the same, and even though the LF2 has helped a few cases it may not always help you. So please, please check with your GP before using. One of our customer’s Nigel Kersh from London, has told us how after purchasing the LF2 it helped with his insulin intake and lymphatic drainage. We are always researching and speaking to customers about their experience using the LF2 vibration plate and we’re always finding out new things, how it’s helped them with their health issues. We have found that people suffering with ME, MS, Fibromyalgia also find the LF2 vibration plate to be beneficial alongside their conditions. If anyone would like to send over any reviews if you’ve had any benefits since using the LF2 then please send them, it’s great to hear how the LF2 is helping you! Either send them via email to info@lf2.co.uk or you can always write a review on our website www.lf2.co.uk/reviews We have Facebook too! So plenty of platforms for you to let us know how it’s benefiting you. If you have enjoyed reading this blog then why not sign up to our mailing list? Just head to our website www.lf2.co.uk and look for the mailing list sign up! All we need is your email and every month we will send out a newsletter, featuring information like this, including any special offers we may have on at the moment. Do You Want To Make £25 In Cash? 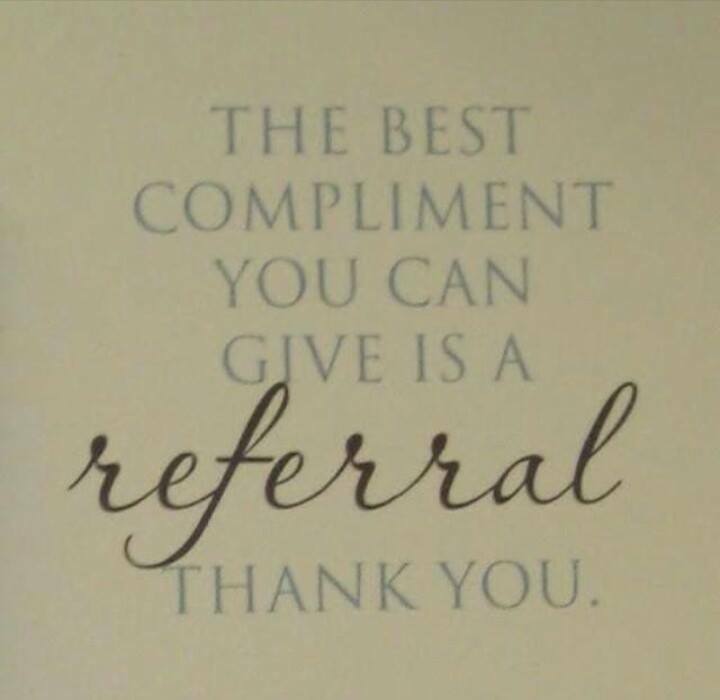 Then Refer A Friend! Just a reminder for all our wonderful customers who currently have an LF2 vibration plate at home. When we install the plate at your home, we leave you with a few documents and also our refer a friend leaflets! Hopefully these are kept and aren’t put to one side during the excitement of using the LF2!! The leaflets we leave are called ‘Refer A Friend’ leaflets, we supply 5 of these, each with your name written on them. Make sure to hand these leaflets out to all your friends and family who you may think are interested in hiring a machine. If this leaflet is handed back to an engineer when he’s delivering a plate to your friend or family member then you will receive £5 cash back as a thank you from us! It’s an easy way to make up to £25! And a great way to get all your friends and family toning up! The leaflets also provide all the information they could need regarding hiring a machine, including prices and deposit information. If you’re thinking of hiring an LF2 then here’s another reason to do so! !